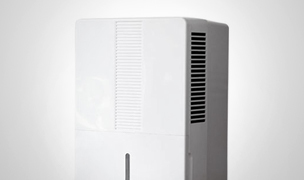 Roomaid portable air purifiers are perfect as car air purifiers, or for hotels, rvs, trucks, vans, and travel. HEPA filteration. 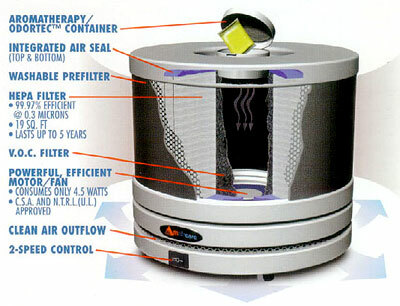 Personal air purifier ratings, reviews, comparisons and reports by consumer experts are available. 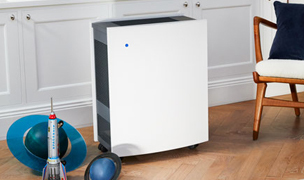 Roomaid is a pint size HEPA air purifier (7' H x 8' W) for very small spaces. Best used as a portable car air purifier strapped down with a seat belt, used on your boat, or place on your desk at work. Options include an Auto Adaptor Kit, and an optional carbon filter and for screening out all those unpleasant road pollution odors. Auto Kit contains a cigarette lighter adapter, 7 ft. cord and a seatbelt clip to secure the unit. Makes a nice healthy gift to oneself or others. 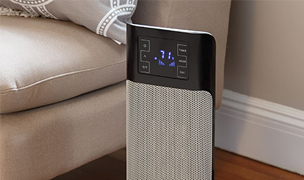 Smallest HEPA filtration air purifier: The Roomaid is our smallest, most affordable HEPA filtration system for your home or office on our site. It is good for spaces a little larger than a bathroom. 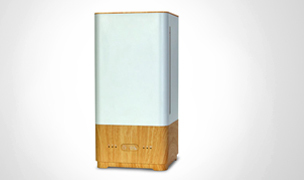 This 7 1/2', portable air purifier weighs just five pounds. 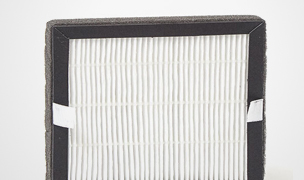 Removes auto and diesel exhaust: An activated carbon inner filter also removes auto and diesel exhaust, smoke and odor, making it ideal for trucks, vans and recreational vehicles. 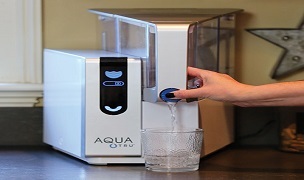 Three Stage Filtration Process: The Roomaid uses a three Stage Filtration Process which ensures the removal of large and sub-micron particles, plus harmful vapors, gases and volatile organic compounds (VOC's). 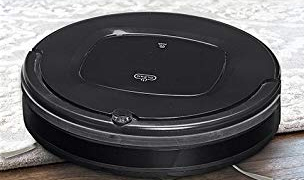 Solutions for severe VOC problems: For severe VOC problems we recommend buying the optional VOC Carbon filter supplement and using it instead of the activated carbon filter that comes standard with the Roomaid air purifier. Cost effective: The Roomaid comes with 2 pre-filters so you can wash one while you use the other one. 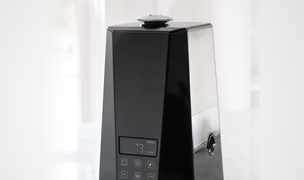 Please Note: Amaircare has discontinued the aroma theraphy option on the roomaid. It is now just flat on the top. This was a corporate decision by Americare to clean the air and not put new odors in. Stage 1 - Large particles: 1/8' thick foam pre-filter (washable). 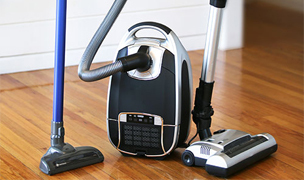 Removes dust, lint, carpet fibers, dander (2 included). 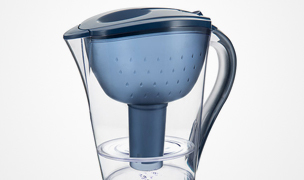 Stage 2- Sub-micron particles: HEPA - 3000 grade borosilicate filter media removes 99.97% of particles 0.3 microns and larger. 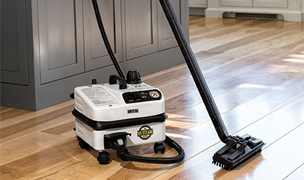 Removes dust, smoke, pollen, animal dander, bacteria, mold spores, attached viruses, radon daughters. 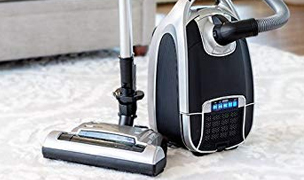 Stage 3 - Activated Carbon Inner Filter: Removes odors and VOC's (volatile organic compounds) that off-gas from aerosols, carpets, cigarette smoke, cleaners, furniture, dry-cleaned clothes, glues, solvents, paint, paneling. 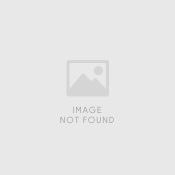 In terms of doing what it sets out to do our panel rated it 3 stars (good). 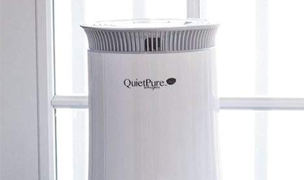 Small and Light: Office desktop filter or something small and light enough to fit into a gym bag and easy to carry on airlines for putting beside your bed in a hotel room or while visiting friends or relatives. Great Accessories: The car cigarette lighter adapter and seatbelt clip options are great accessories to have if you are on the road a lot. Very small area coverage. 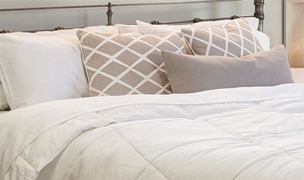 Not large enough for a small bedroom. While it is undersized for small rooms, it is better than nothing when you are traveling, so the Roomaid fulfills that need very well. However, we liked it. 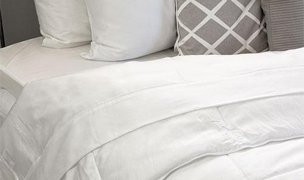 We tested it out in a variety of situations and found it lightweight, amazingly small, and nicely quiet. 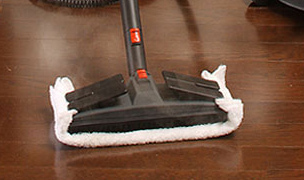 It is a midget air cleaner but we recommend it highly for a limited number of tasks. Add the optional auto adapter kit below and you can take it on the road with you to help in smog-laden areas and expressways with fumes from diesel fuel. Kit contains 2 pre-filters and 3 activated inner carbon filter blankets. 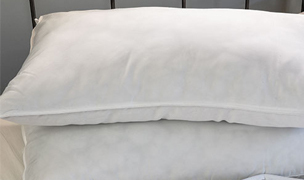 Includes 2 pre-filters and 1 VOC 100% carbon filter for gas, odor, VOC control. 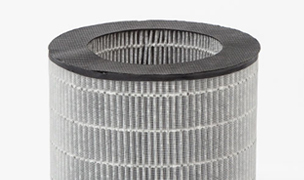 An all carbon filter removes most common chemicals and odors. Lasts 6-12 months. Optional kit includes a cigarette lighter adapter with a 7 foot cord and a seatbelt clip to secure the unit. 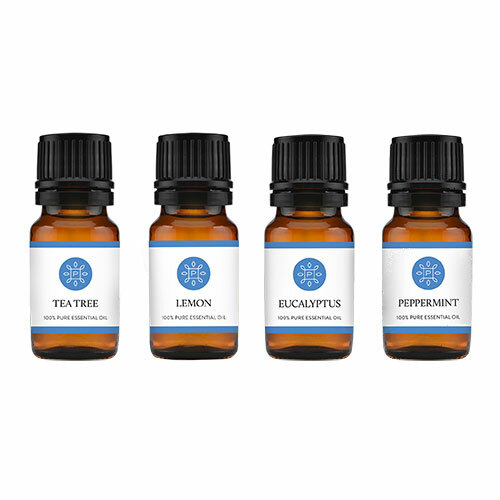 Great for travel in or out of the car. 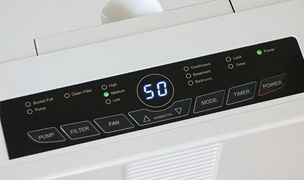 Warranty: The motor/fan is warranted by Americair Corp. for 5 years from date of purchase. All other components (except filters) are warranted for 1 year. Availability: Usually ships out in 7 business days.